Researchers at Thomas Jefferson University in Philadelphia are spearheading another research effort along similar lines. 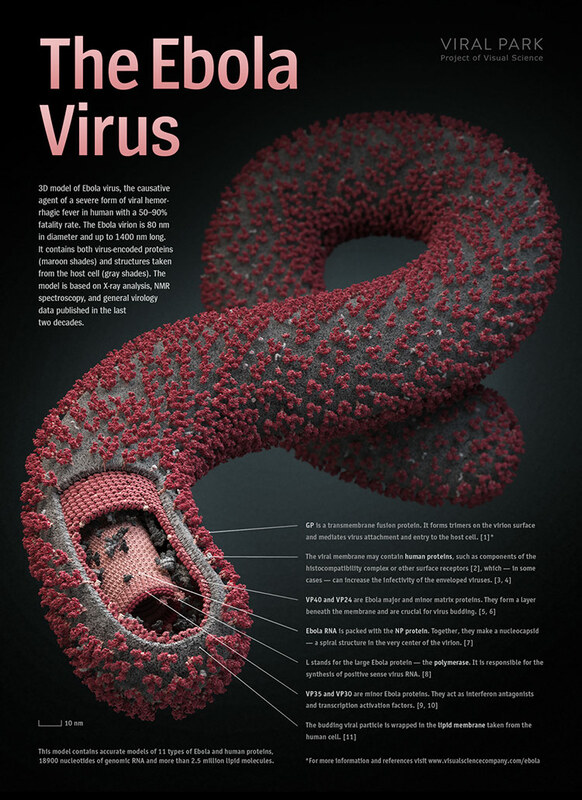 They have produced an Ebola vaccine that piggybacks on the established rabies virus vaccine, and the new combination has successfully immunized mice and primates in lab tests against both rabies and Ebola. “I think we’ve demonstrated it is efficient in animal models, and now we have to produce a vaccine that would be appropriate for humans,” said Matthias Schnell, director of the Jefferson Vaccine Center.